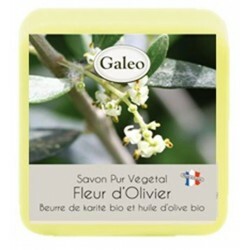 The real French Marseille soap, flavored with the olive of our grandmothers, elaborated according to the traditional methods of artisanal manufacture of Marseille soap. 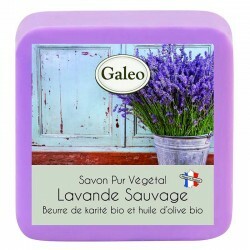 The essential soap for almost all uses in the house. 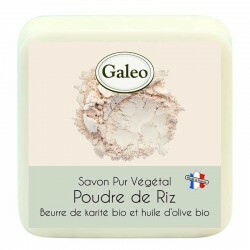 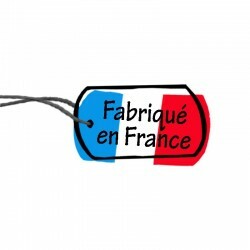 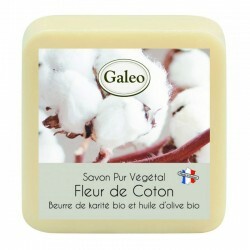 A soap with perfumes from Grasse and made in France. 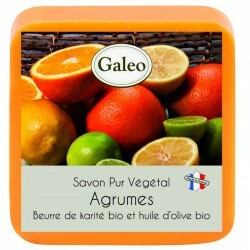 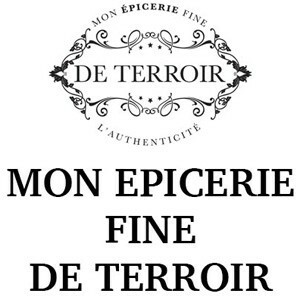 Contains no preservatives or parabens. 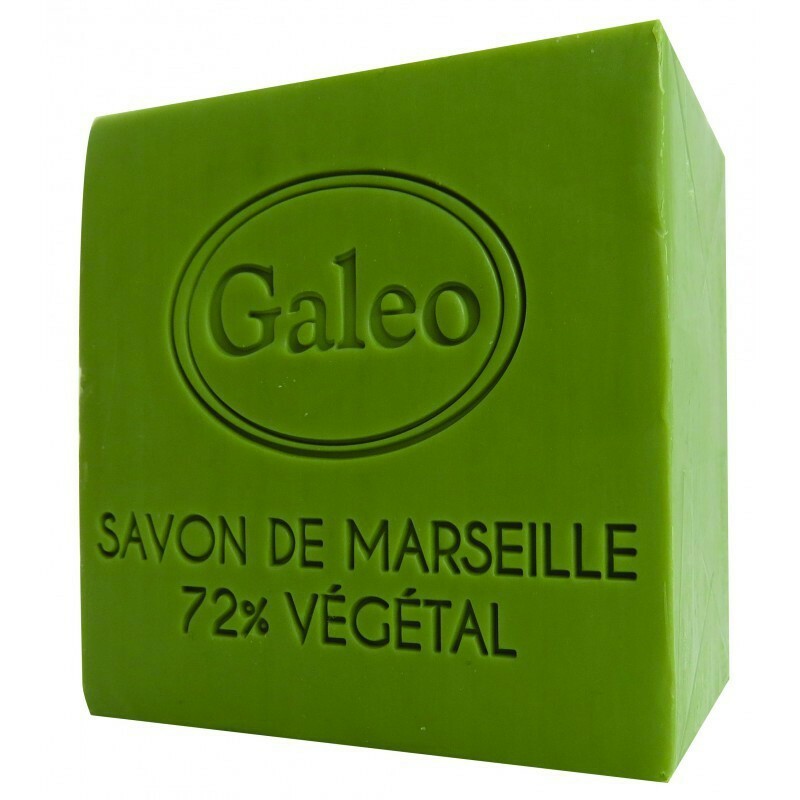 The real Marseille soap with olive, a natural French soap selected by My Fine Grocer of Terroir.